This Montalcino wine tour, from Florence, is a must for wine lovers. Montalcino is known for the world famous Brunello di Montalcino. 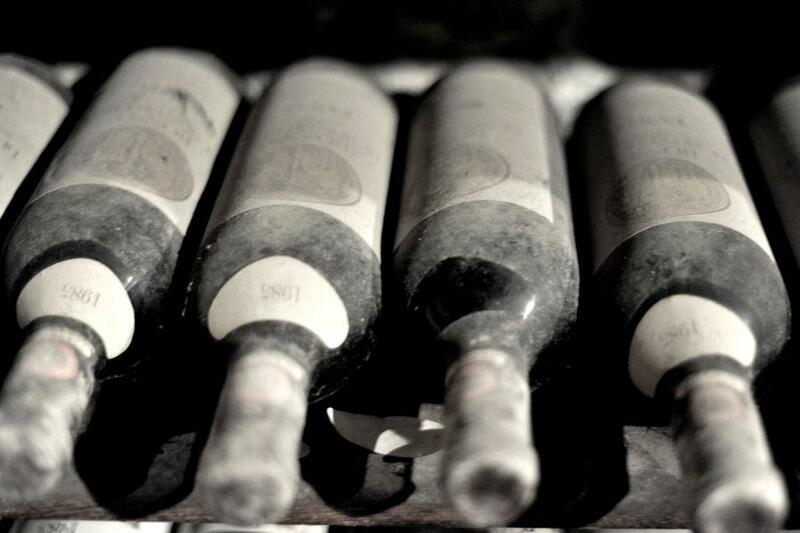 We will introduce you to some award winning wines at our some of our favorite wineries. You will encounter the beautiful Romanesque Abbey of Sant’Antimo which is more than a thousand years old and is currently managed by a small Benedectine congregation, known for their Gregorian Chanting. If we are lucky we may even listen to their musical chants which date back to the middle ages. 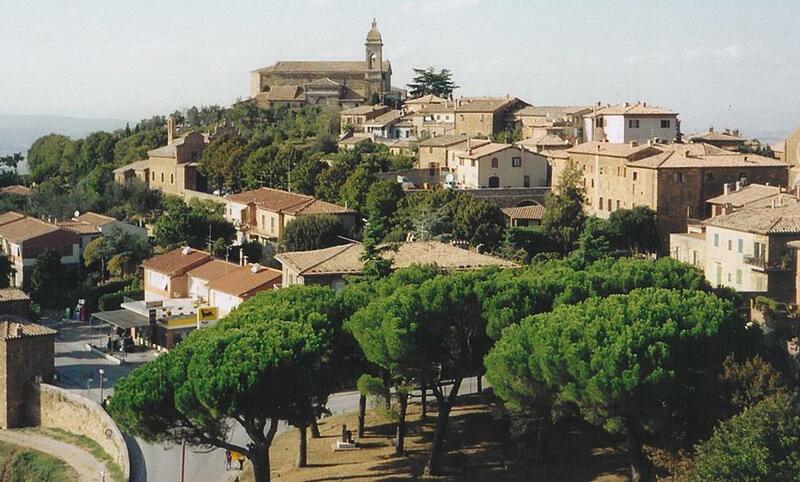 In the village of Montalcino you will enjoy a nice lunch at a local trattoria. 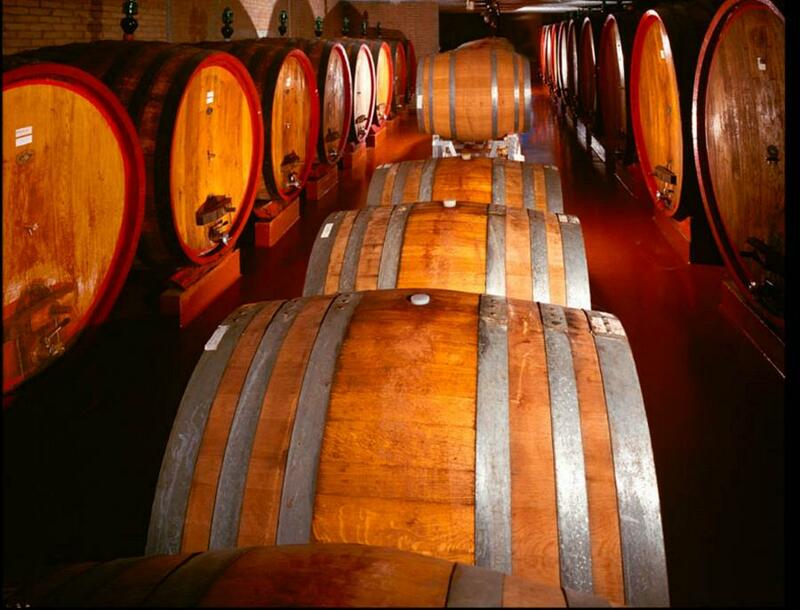 Stay and explore its delightful medieval alleyways and plethora of Renaissance palaces and churches or head for a second winery so you can see the different styles of wine making of one of the best red wines in the world, Brunello.